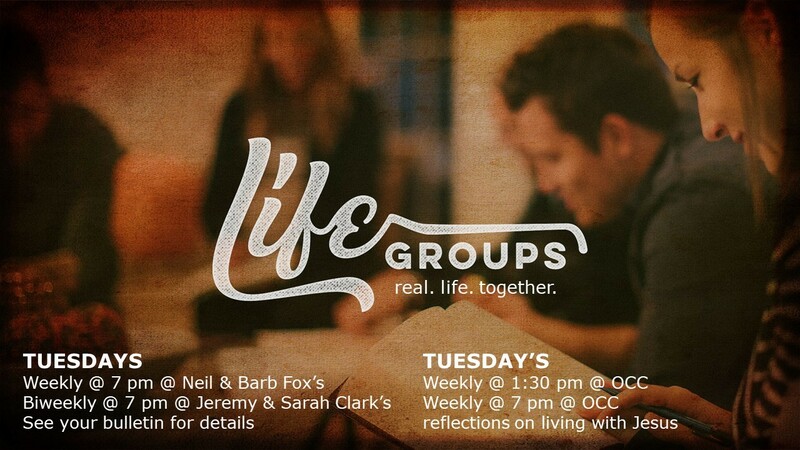 LIFEGroups at OCC are about doing life together. LIFEGroups study the Bible, but they are more than Bible studies. LIFEGroups pray, but they are more than prayer meetings. LIFEGroups eat together, but they are more than potlucks. LIFEGroups encourage one another, but they are more than pat on the back groups. LIFEGroups are about doing life together.